New technologies in current-generations smartphones allow for much faster charging—Qualcomm Quick Charge 3.0, VOOC Flash Charge, and USB Type-C, for instance, can charge a phone up to 4 times faster than traditional methods. However, the majority of phones on the market still don't support these standards. So for the rest of us, I'll go over an easy tip that can charge any smartphone as much as 25% faster. The secret to charging your smartphone up to 25% faster is simple—just enable Airplane Mode while you charge. This works because it turns off battery-draining connectivity radios and lets your phone focus on charging and charging alone. 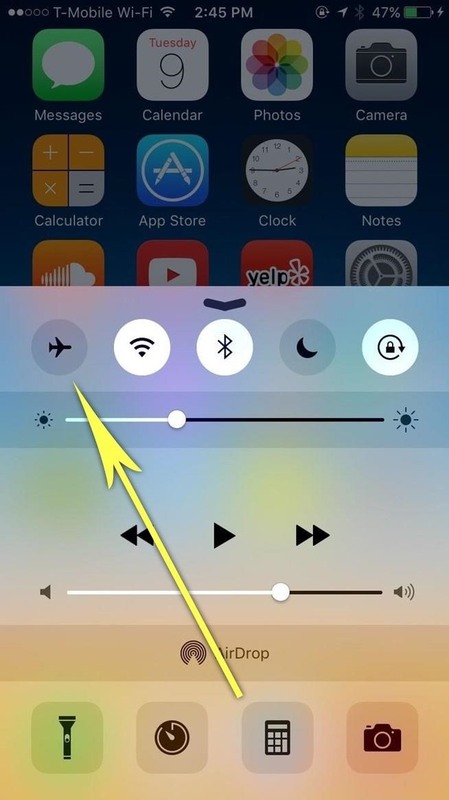 You can enable Airplane Mode on iOS by swiping up from your home screen, then tapping the Airplane Mode icon in the Control Center. 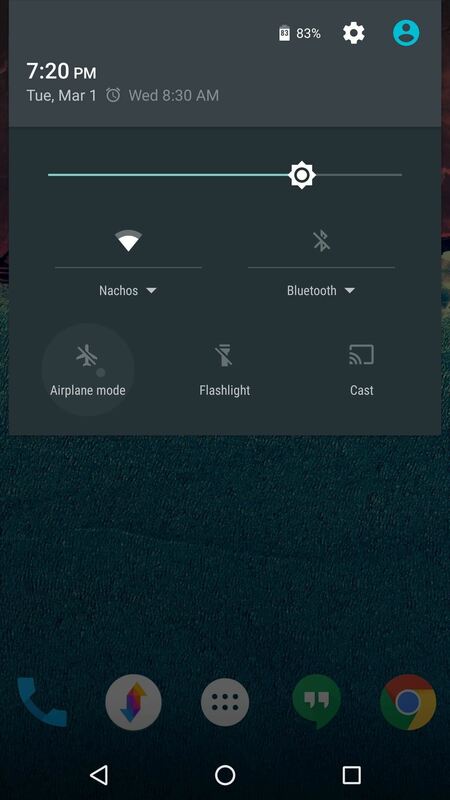 On Android, swipe down from the top of your screen and tap the Airplane Mode toggle to enable the feature. Just don't forget to turn it back off when you're done. In case you're not already convinced, I ran a little experiment to prove this concept. In my testing, I found that normal charging took place at a rate of 0.733% per minute on my Nexus 6P, whereas the same device charged at a rate of 0.933% per minute with Airplane Mode enabled. All told, the device charged from 50% capacity up to 61% during a 15-minute window—but when I turned on Airplane Mode and tried again, it went from 50% up to 64% in that same time frame. That may not seem like much of a difference at first glance, but it's just 15 minutes of charging. Extrapolate that data to a larger scale, and it paints a much different picture. If we were talking about 0% through 100% here, the phone could take 136 minutes to charge with all data services turned on. However, with Airplane Mode enabled, a 0-100% charge could only take 107 minutes—that's a whopping 27% faster. The battery charges in two stages. Thus the charge rate isn't linear as you suggest. Although the charging rate may be faster with airplane mode on. True. But if you're about to head out on a trip (or something like that) and you need a quick top off, this is an easy way to get more charge in less time.